God is calling us into the world to serve together. Shaped by the ELCA’s social teaching documents and experiences of its congregations, ministries and partners, the ELCA advocates to end world hunger and stands up for policies that create opportunities to overcome poverty, promote peace and dignity, and preserve God’s creation. Introduced by the ELCA Advocacy director, the following policy priorities focus ELCA Advocacy activity on current central issues. On Tuesday, February 5, President Donald Trump addressed our nation and introduced this administration’s major priorities for 2019. The annual State of the Union speech provides an opportunity for citizens of the United States to learn about the policies our elected leaders hope to focus on in the upcoming legislative year. In this important moment, ELCA Advocacy presents our public policy priorities for 2019. This policy action agenda focuses the work of the ELCA in Washington, D.C. on actions that will reduce poverty and hunger, promote safe and healthy communities and care for our environment. 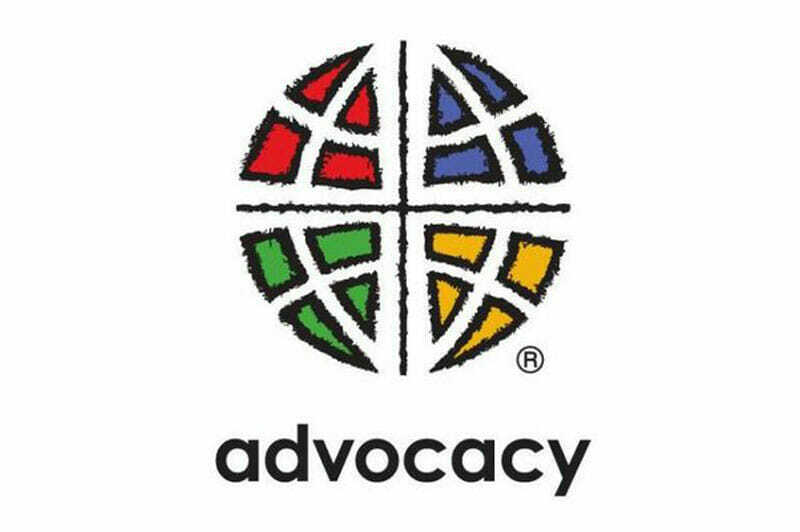 ELCA Advocacy invites you to live out your baptismal identity by serving your neighbor through participation in the ELCA Advocacy network.